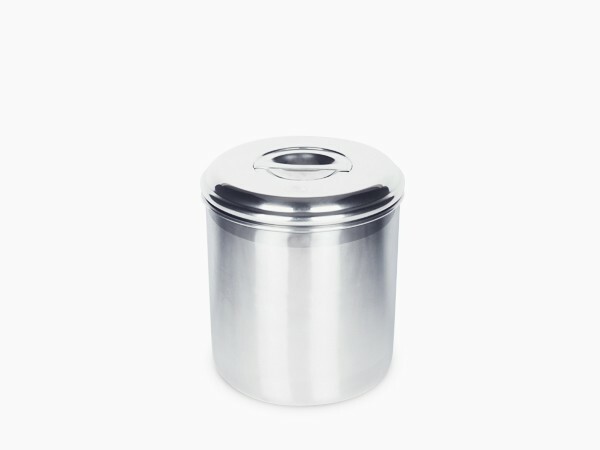 1.5 quart stainless steel canister. 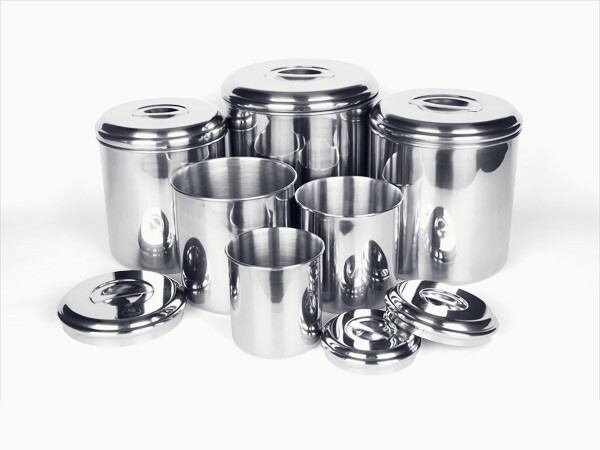 Manufactured in Korea out of 18/10 stainless steel. 1.5 qt. Diameter: 12 cm / 4.75" Height: 12.5 cm / 5" Capacity: 1.5 L / 6.375 cups﻿.